Say for example you want to notify users about an event or offer in their immediate vicinity. Create a new Push Campaign and under “Filter by Common Properties” select Geography Radius. Drop a pin or type in an address and we target every user whose last known location was within 2KM (or whatever distance you choose). You can select a single address or multiple addresses. If you select multiple addresses, our query will identify all users who are within the specified radius of Either Address 1 OR Address 2. The ability to select multiple addresses is great for businesses with multiple locations they intend to target around. Take a look at this short video to see it in action. 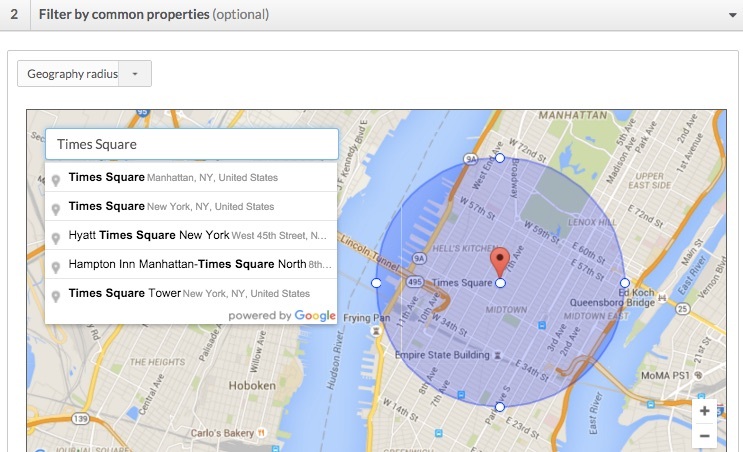 Geo-Radius Targeting relies on the user location as of the last time your App was launched. 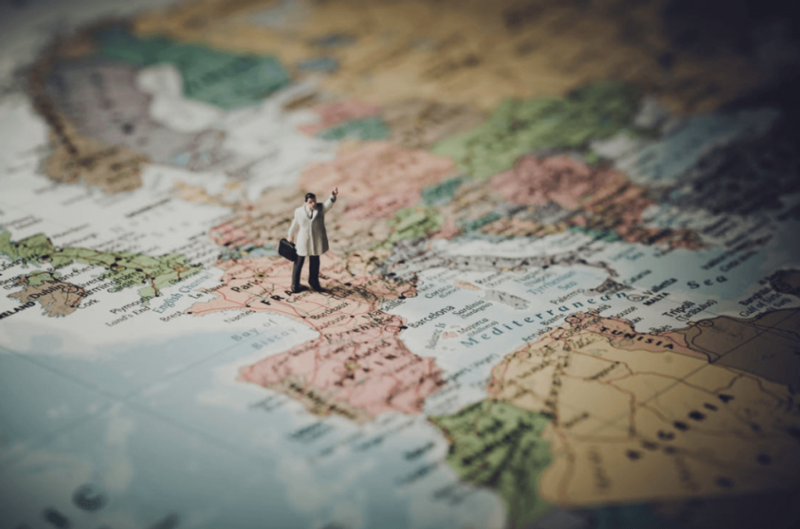 With setLocation, you determine the granularity and frequency of updates for the user’s location based on the accuracy you require in your Geo-Radius Campaigns. When permitted, the CleverTap SDK automatically collects and sets the device location. The application is responsible for requesting the user’s permission to use location. If this permission is granted, location is accessible to CleverTap. Unless your application is dependent on extremely accurate location data, we recommend selecting the Coarse_Location option since it has better battery performance characteristics. The accuracy of course location is roughly one city block. The location is updated in CleverTap each time the application is launched and each time the user performs an action in the App (or every 20 minutes if there is no activity in the App).